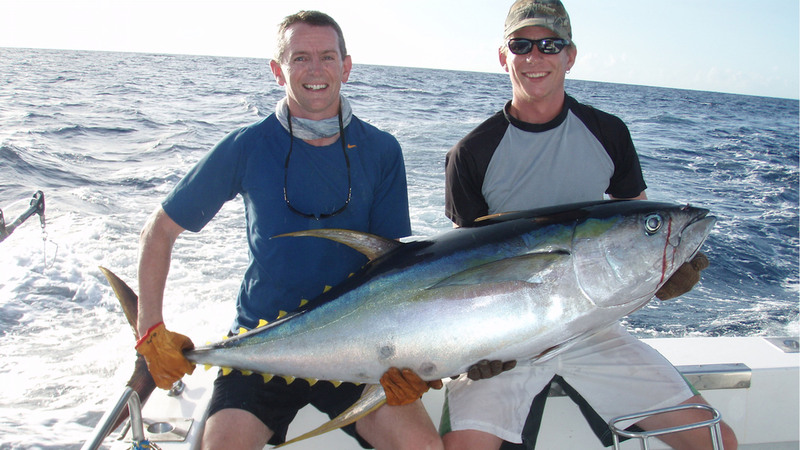 Pioneer operator in Vavau – Tonga with 24 years experience fishing the waters of Vava’u. 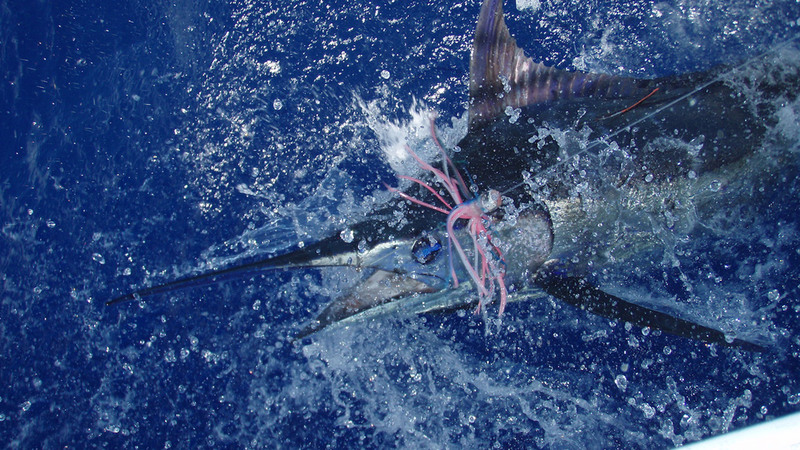 Fish for Blue Marlin, Sailfish, mahimahi,Yellowfin Tuna with KIWI MAGIC – based in Vava’u 12 months of the year. 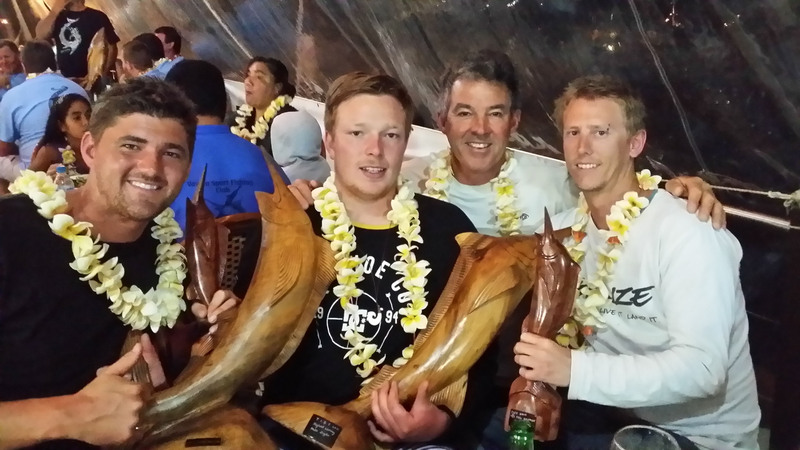 Top Record Holder - 11 of 20 National and Vava'u Sportfishing Club Billfish records held by KIWI MAGIC. have been fishing the waters of Vava'u since 1991. They were the first to be issued a sport fishing and whale watching licence and as such have pioneered sport fishing in Vava'u. 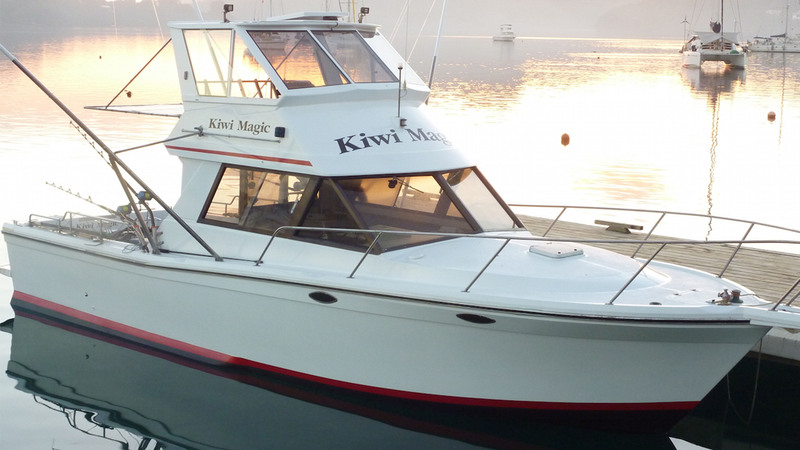 Keith has twenty four years experience fishing the waters of Vava'u and can offer a professional and happy charter to both experienced and inexperienced anglers, whether they are ladies, men or juniors. Highest Scoring Team, Highest Scoring Anglers and Highest Scoring Charter Boat T.I.G.F.A. 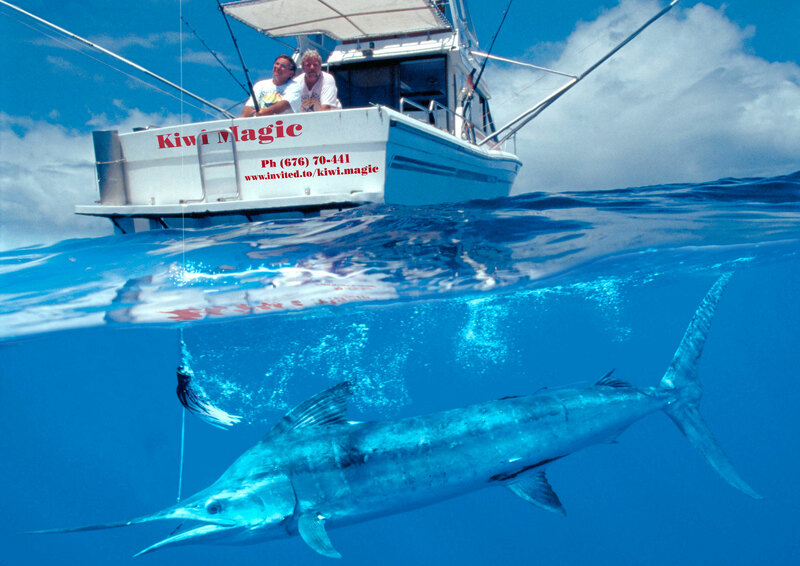 Billfish Tournament 2003-2004- 2005. Highest scoring Blue Marlin and Angler 2007.